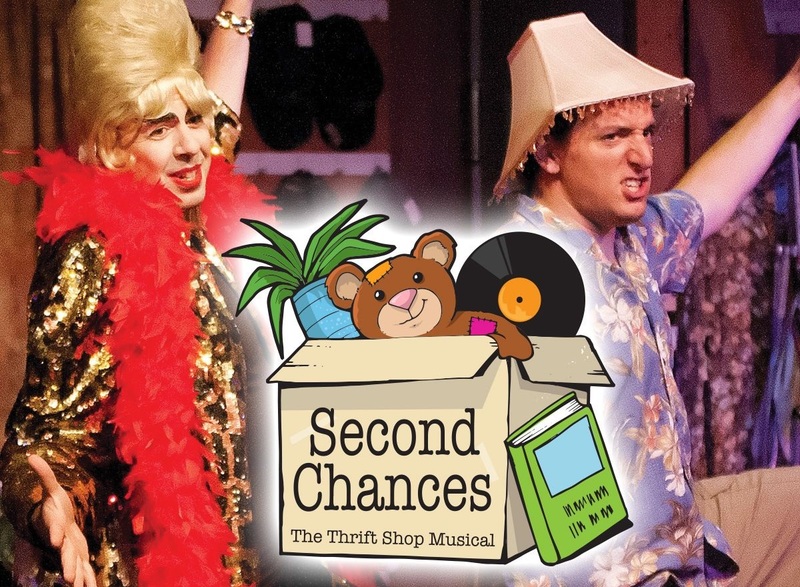 Come enjoy the funny, yet inspirational, musical comedy about the quirky characters that run The Second Chances Thrift Shop. You’ll meet the hilarious lead clerk who always brings sunshine to the day with humor, the couple who work in the collection area who discover that you can find love later in life, the young mother and new shop manager trying to start over, and more. When the thrift shop is threatened to be sold by the greedy landlord, the team won’t stand for it. Spend a year with the lovable, yet quirky, group and see how they band together to save the shop and in the process, discover it’s not just old treasures that are getting Second Chances! The show runs through May 12. For more information, click here.